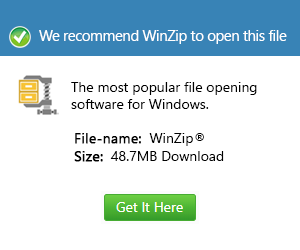 What is a zap file and how do I open a zap file? Files appended with the ZAP extension are also known as Zero Administration Package Files and are associated with Microsoft Windows. This file format was developed by Microsoft Corporation. They contain plain text, program specification and instructions, program file, version number, publisher and other optional information. They allow EXE programs to be deployed or published to users who have no MSI installer on a Microsoft Windows system. They are specifically used in Active Directory Domains and are installed using a Group Policy Object which allows access to programs and files. The system administrator provides users the ZAP applications locally on their computers. ZAP files are created and edited by using any text editor. They require two basic fields namely, the Application Name or Friendly Name and the Setup Command line. Users find the applications in the Add/Remove Programs list from the Windows Control Panel. ZAP files are restricted and not as flexible as MSI package files.